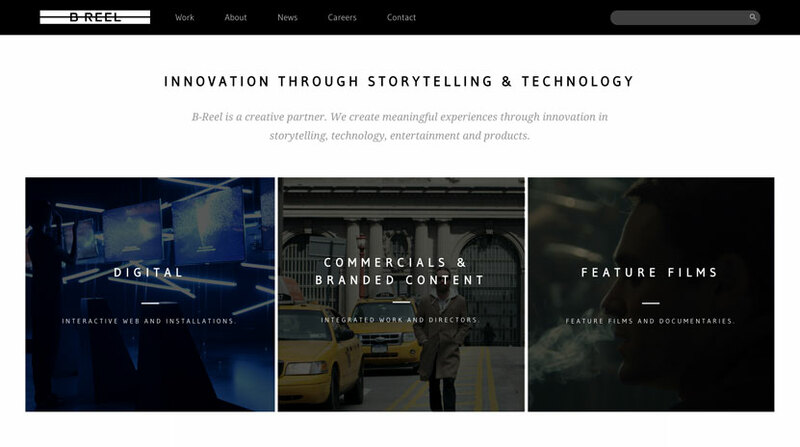 In late 2012 the global digital agency B-Reel decided to redesign their portfolio and present their work through a modern, highly responsive website. The first task on this project was to handcraft the site's content management system, that would allow the company's six global offices to maintain the site. Highest priority was user friendliness. By keeping the CMS intuitive with a low barrier of entry, the task of updating the content could be shared by many people within the company, while keeping the need for training and support at a minimum. The second task was to develop a very flexible backend to serve the responsive content. Noteworthy are amongst other things the detection of a user's location to show relevant content first and a completely custom API wrapper around the company's recruiting tool, so that it could be integrated seamlessly into their new site. Another highlight is the 'OSX Spotlight' inspired search function. Just like the rest of the portfolio, it utilizes aggressive caching to boost performance and allow the site to handle large amounts of traffic with ease.